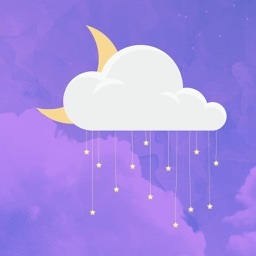 + DREAMWALL PRO - Social Dream Dictionary helps you understand your dream meaning, dream meanings, dream moods and is quick, simple and FREE. + Can our dreams influence our dream moods? 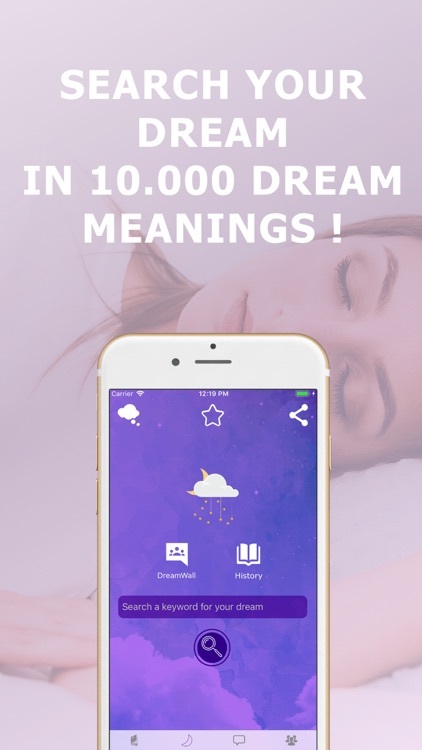 + How much do we know about our meaning and dream meanings? + What is lucid dream, sumotori dreams and dream catcher? 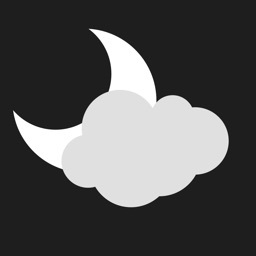 + Why do we see nightmares, what do they dream moods? + What do their dream meanings? 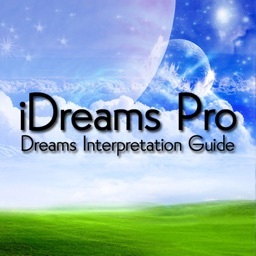 + Interpret your dreams have hidden dream meanings? 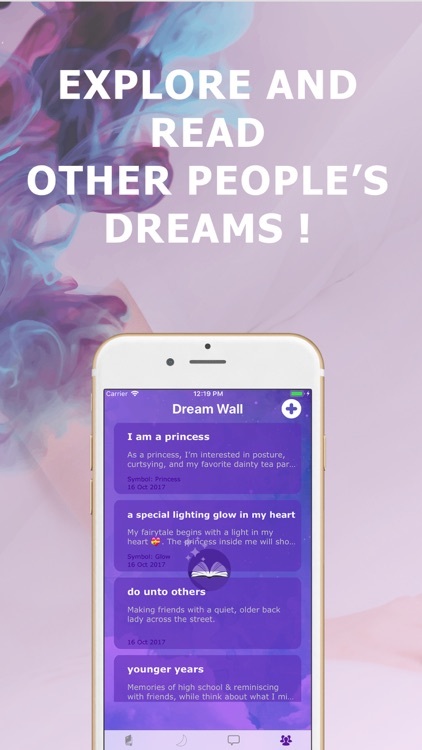 DREAMWALL - Social Dream Dictionary we can help decode your dreaming, dream and dreams and help you answer the questions of your subconscious mind, cortez and cortex activities. 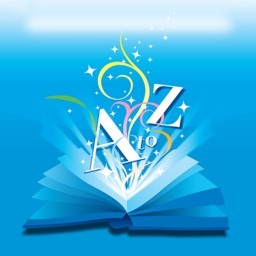 + DREAMWALL - Social Dream Dictionary has islamic finder and islamic dream interpretations by Muhammad Ibn Sirin. + Save your key dream symbols to a calendar journal so you can easily keep track of what you dream about from day to day. Dynamic journal entries automatically link to key symbols in the dream dictionary for quick and easy interpretation. Automatically keeps a history log of all the dream symbols you have looked at so you can easily refer back to them. !!! No use of Internet connection to access. !!! Integrated Twitter, Facebook, email and SMS function allows you to easily share dream symbols and meanings with others.